Douglas Carter III, born February 10, 1991 in Baltimore, Maryland to his mother who loved her children dearly. Later in 2001, Douglas' mother along with his brother and sister later moved to New York. name a few. Douglas also shows passion in the modeling field and is a brand ambassador for numerous companies. 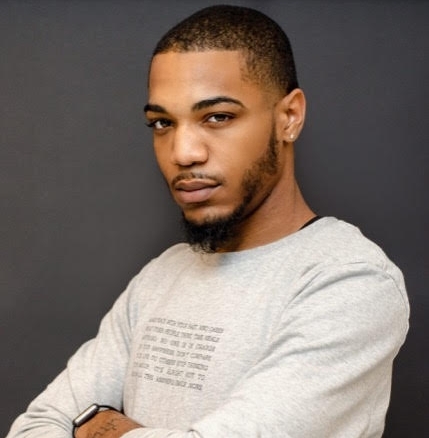 Douglas also has residency at Harlem’s Hospital Dance Leadership Program, as the hip hop dance teacher for the ensemble program, and also teaches adult hip hop & heels.